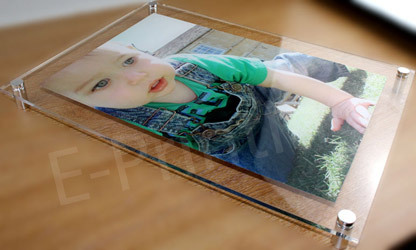 Display your design, company logo or photograph in modern, classy & stunning way using vibrant fade resistant colours. 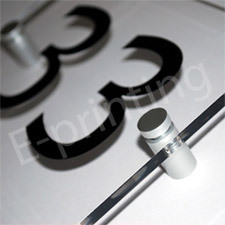 Our Perspex Signs are ideal for many different situations. 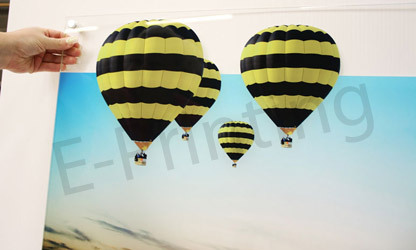 They can be screwed to walls; post mounted or hung in a light box and look great indoors or outdoors, outside offices, as menu boards, shop front signs, door plaques and reception signs. o fulfil your personal needs as well by making great wedding photographs, gifts, birthday pictures or other family photos. Great discounts for bulk or regular orders are also available. 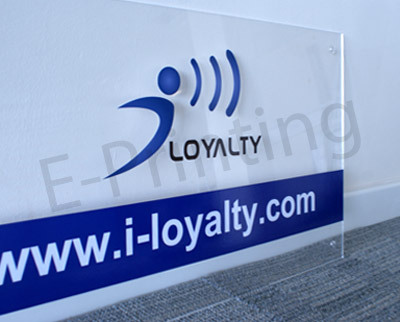 These signs are great value for money as they are very durable and withstand all weather conditions exceptionally. 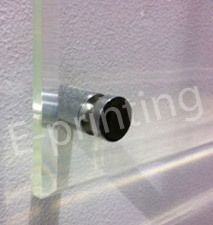 If you have any questions just call us on 0115 970 1929 to discuss your requirements.